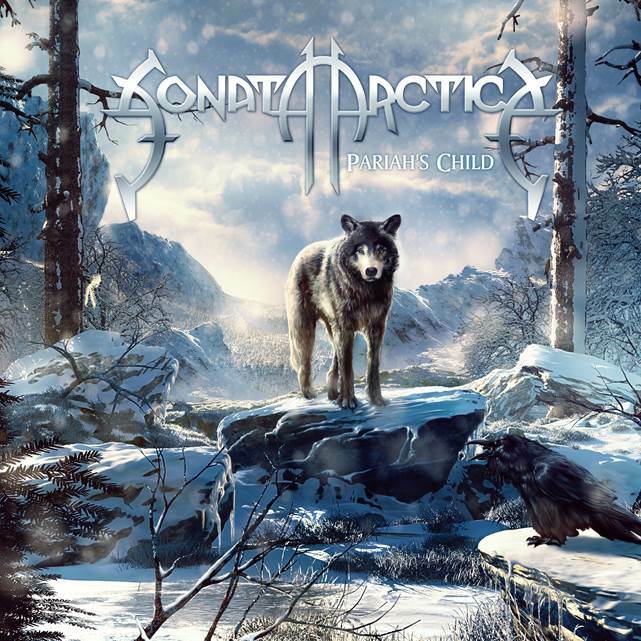 On March, 28th the new SONATA ARCTICA album »Pariah’s Child« will be released. It is the band’s eight studio album and the follow up to their successful »Stones Grow Her Name«. 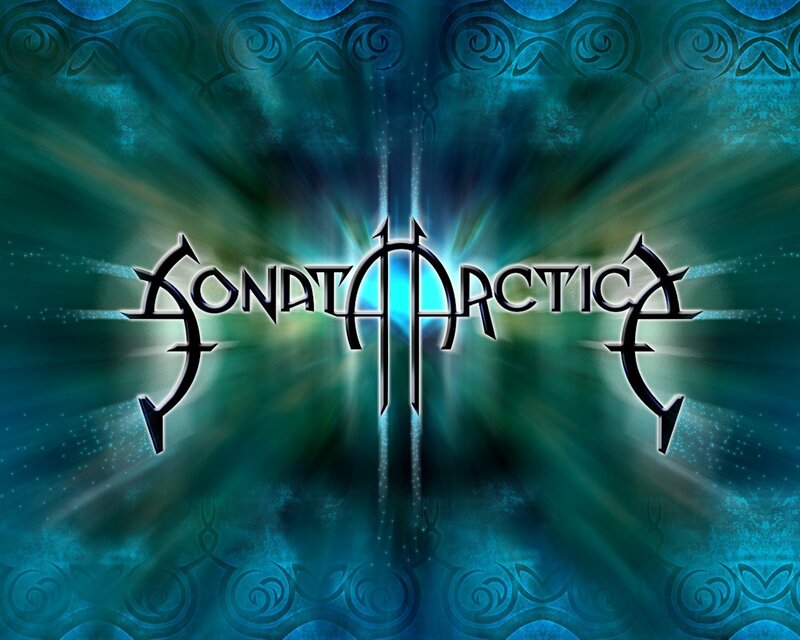 Finland’s SONATA ARCTICA have parted ways with bassist Marko Paasikoski. KING DIAMOND has been confirmed as a headliner for MetalDays, which will take place July 21st – 27th, in Tolmin, Slovenia.